We offer various business opportunities for you to work with us. Location requires no preparation for the Stand. The stand only takes up app- 2 sqm of space. The remarkable design attracts consumers and inspires consumption. The form is completely identical to the product so it advertises itself. The Mojito Lemon Stand is also available for rent for a longer period of time based on individual agreements. 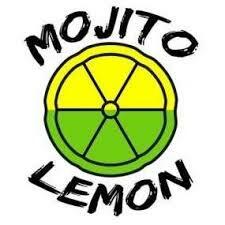 Besides the Stand, the various Mojito Lemon Syrups can also be purchased to prepare the Mojito Lemon alcohol free Moctails. 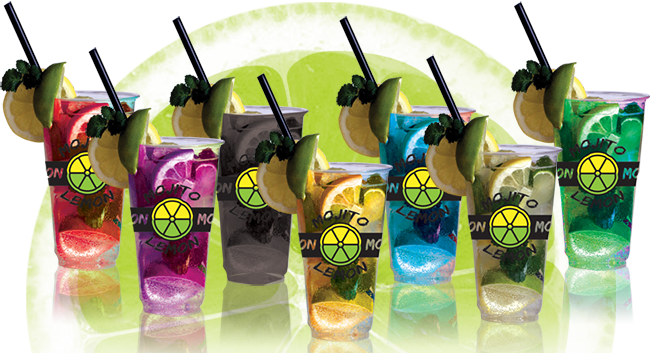 Mojito Lemon is a franchise concept with all the potential in the world. Together we develop ourselves, our products and the overall MOJITO LEMON EXPERIENCE for our customers. The timing is right and we are ready to grow rapidly from market to market. Getting involved at this stage with us, you become part of something fresh, new, innovative and fun. We are in the process of developing a network of hard working, energetic and passionate entrepreneurs, who desire to succed. In that success not only comes financial gain but a personal experience. Come aboard and join us NOW in our jouney of becoming a leading franchise company in the food and beverage industry. If you are interested in becoming our Frenchise partner, read our Franchise Offer here. If you would like to lease a stand from us, read our Leasing Offer here.